If you call to report something they neglected to do or did wrong on a service call, they want you to pay for another service call. A real business would apologize for failing to check their work... If you call to report something they neglected to do or did wrong on a service call, they want you to pay for another service call. A real business would apologize for failing to check their work before they left. 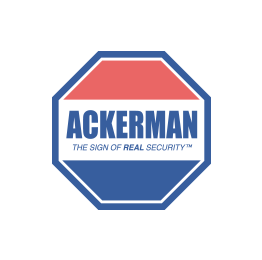 This has happened twice in the 5+ years I have been with Ackerman, and I am talking about basic functionality on a system Ackerman installed less than a year before.